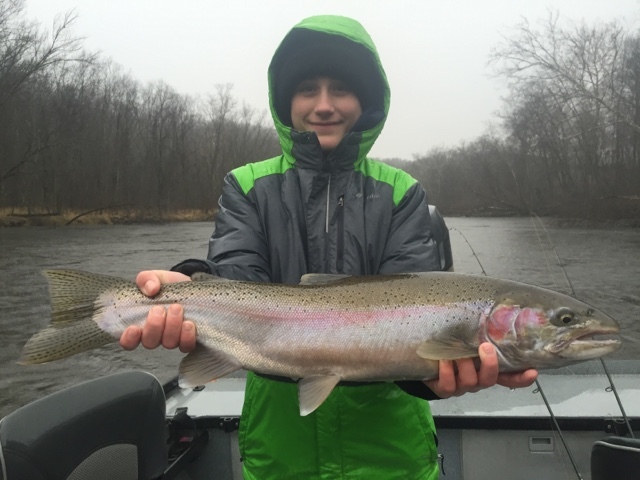 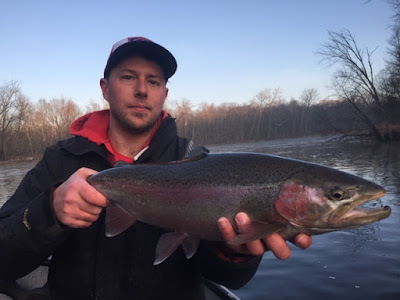 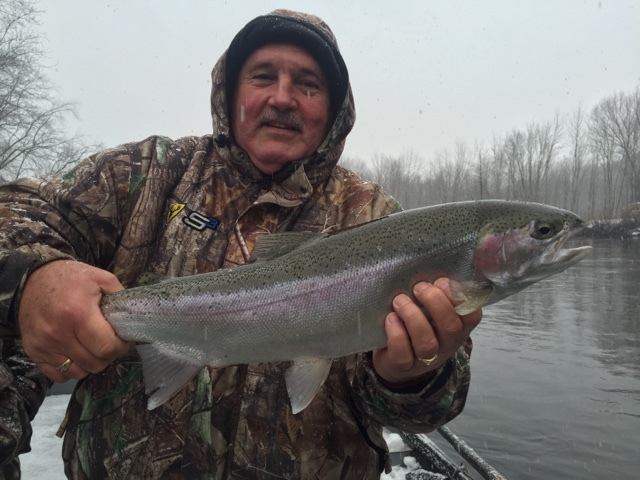 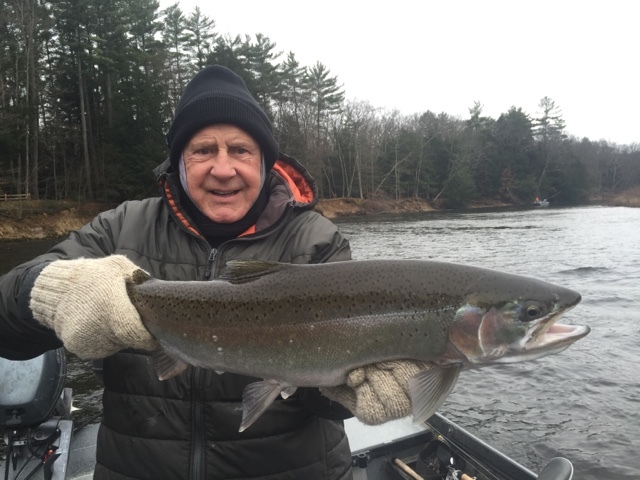 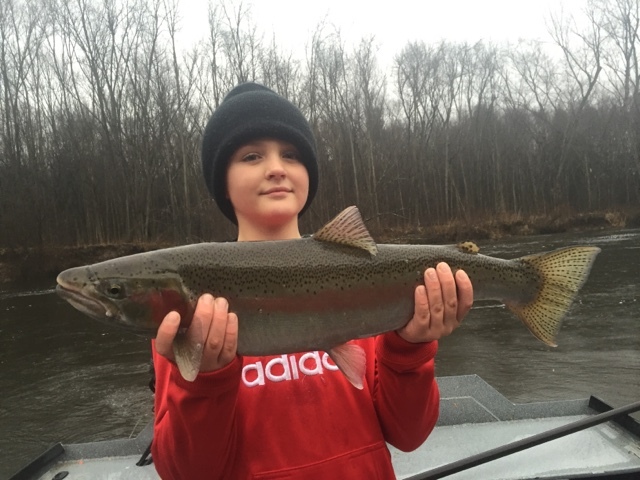 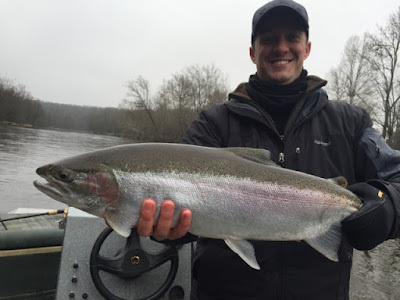 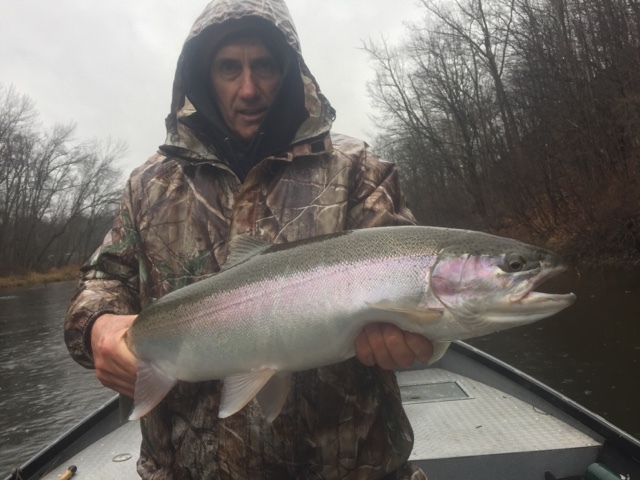 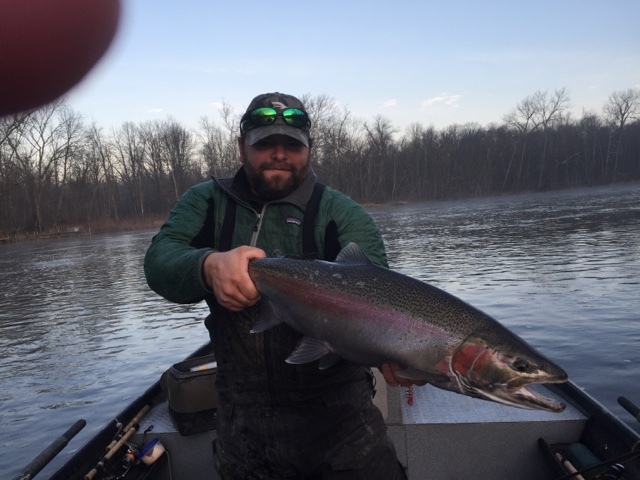 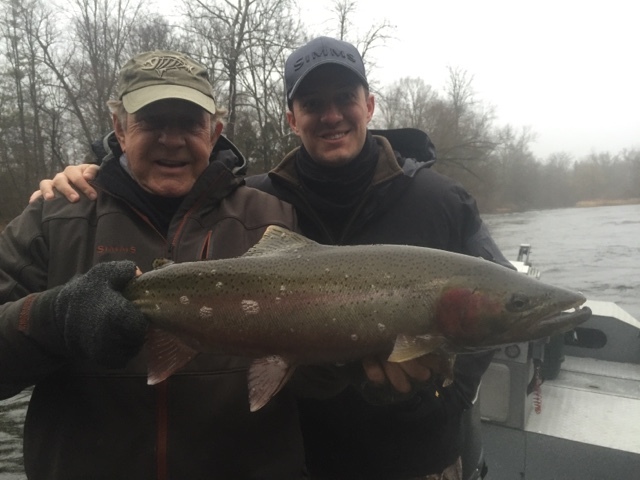 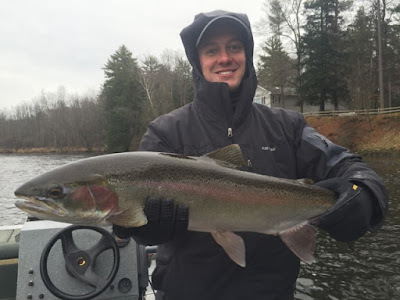 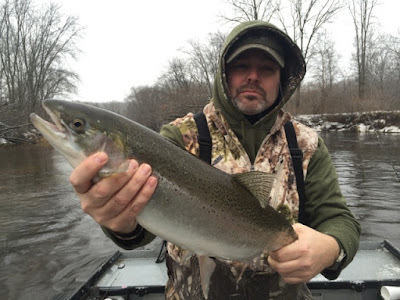 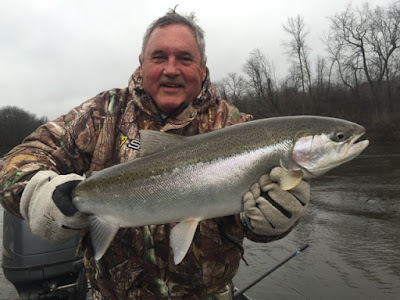 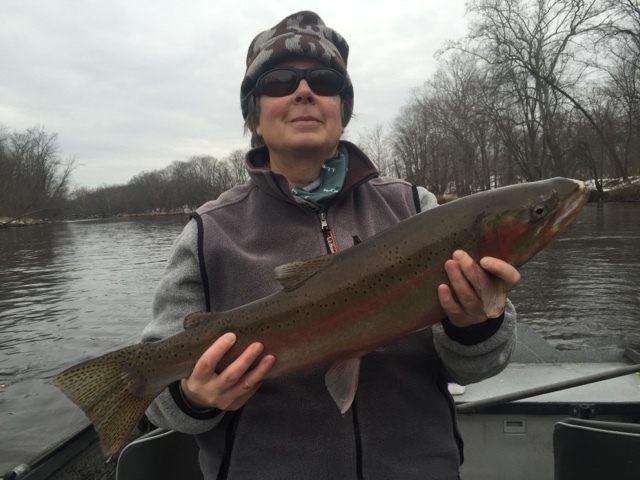 Steelhead fishing has been good so far this winter. We have been catching our fish back bouncing and float fishing. 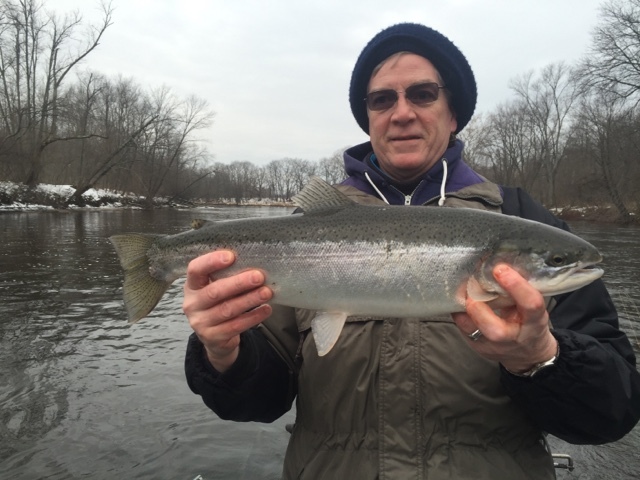 I have plenty of open dates this January for anyone looking to get out and catch some steelhead. Here are a few recent pictures of fish we've been catching.